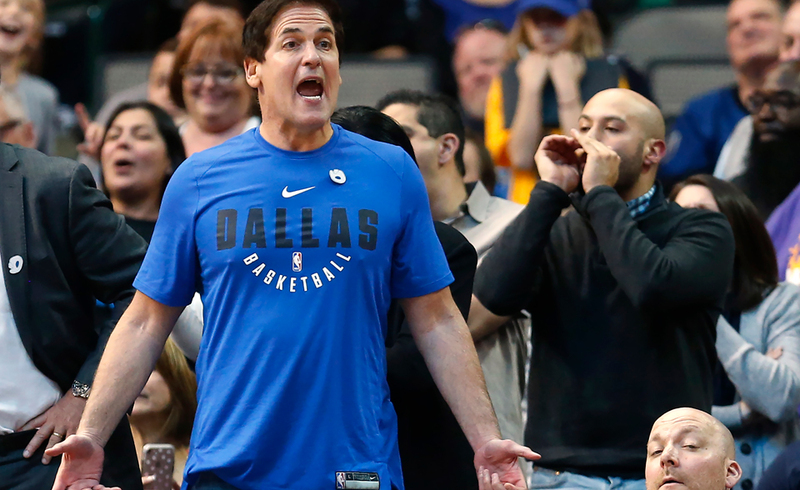 The Dallas Mavericks finally ended a series of six successive defeats in the 2018/2019 NBA regular season. Compete at the American Airlines Center on Wednesday (11/07/2018), Mark Cuban's team managed to win the Washington Wizards with 119-100. The Dallas Mavericks actually opened an NBA match this season with less impressive results. Before facing the Wizards, Cuban's foster children had a red report card with only won two of their last nine matches. Although starting the NBA season is not good, but the Mavericks try to provide an interesting spectacle for loyal fans. That's what happened when appearing in front of his supporters. Luka Doncic became a star in the match. The 19-year-old point guard's appearance was truly dazzling considering he was able to freeze 23 points, six rebounds and three assists. In total, Doncic has scored 198 points, 65 rebounds and 44 assists from 10 matches in the NBA regular season. Previously, Oscar Robertson was the only player in NBA history to reach three points in his first 10 career matches. Although the Dallas Mavericks' chances of penetrating the playoffs were still not visible, Doncic was able to maintain excellence early in the selection of Rookie of the Year, with Deandre Ayton (Phoenix Suns) and Trae Young (Atlanta Hawks). "I don't see him as a young player. He's a legitimate NBA player who will be a superstar in this league. Every match, you see him say, 'OK, are you sure this person is only 19 years old?" said Cuban, post-match. Duncic temporarily locked in the top spot as the winner of the Rookie of the Year award with an average score (19.6), was second in the average assists (4.6) and fourth in the average rebound (6.6) . "They are great players. I know they will do good. I am not really worried about that. I am worried about my team. We are not really good now, and that is all I am worried about," Doncic said.